Goodbye 2016 – WOZA 2017! Another year has come and gone and 2016 proved to be a challenging but deeply fulfilling year for Dlala Nje. For the first full year we enacted our Champions Program. 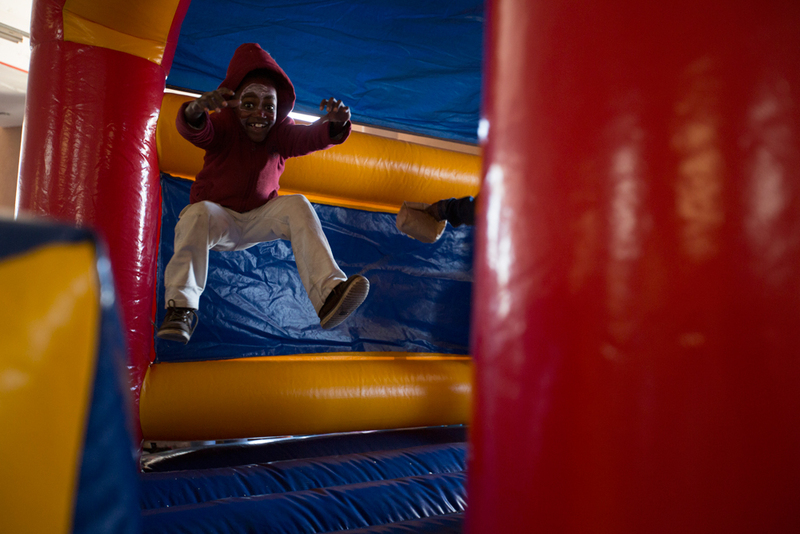 Where Dlala kids were encouraged to get involved in activities in our community center in order to qualify for experiences instead of just expecting them. 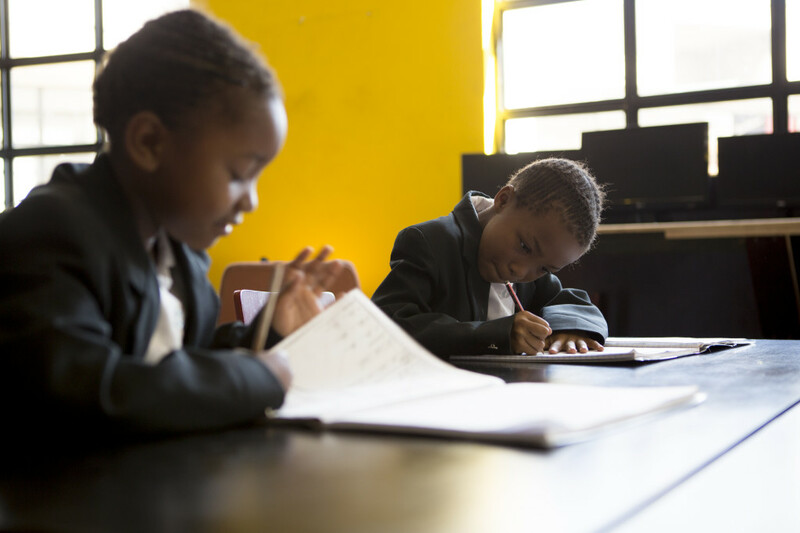 So for every time a kid rocked up to do their homework, took part in a workshop or showed leadership, they received a mark next to their name on the Dlala champions' wall. 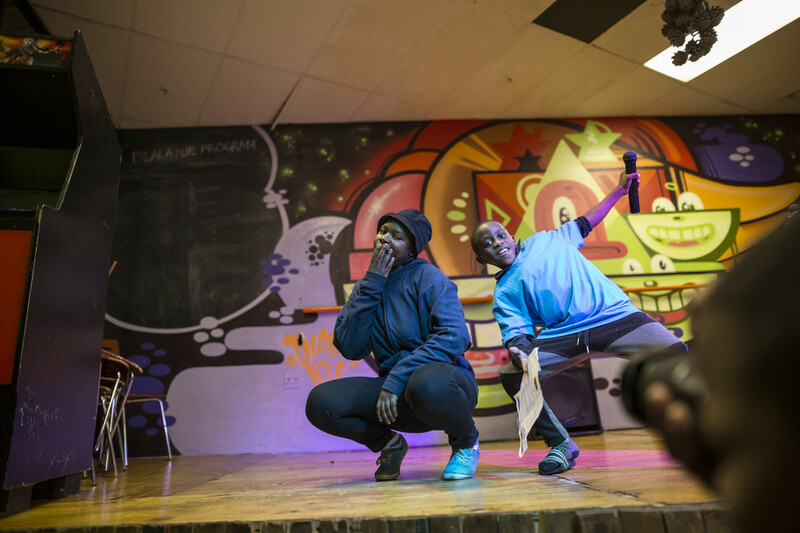 Quarterly our top performers are then treated to an experience like a trip to the Zoo, a visit to the Apartheid museum and a chance to rock it out at Bounce. The program fosters a sense of achievement and reward for the efforts you put in. And has shown some great promise in changing the move towards a culture of entitlement we felt creeping in with our massive annual Christmas parties. 2016 saw some cool projects being launched from Dlala Nje headquarters too. As part of Youth Day commemorations the clerks from the Constitutional Court choreographed a play with the Dlala Kids on the ins and outs of the constitution. 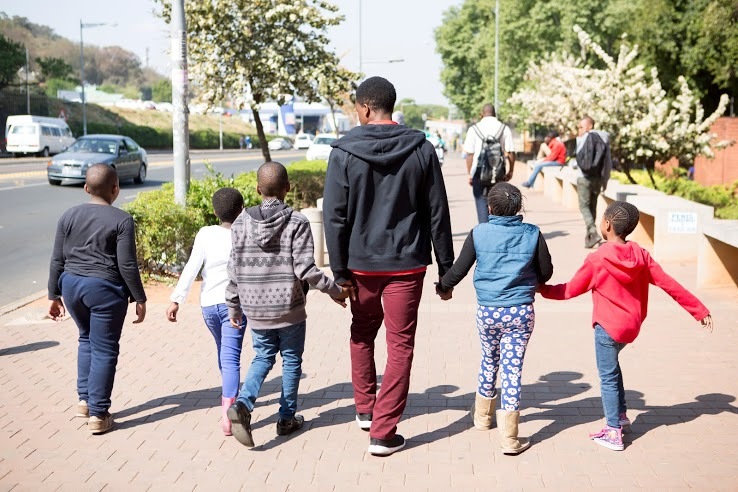 For several weeks the Dlala Kids taking part travelled to the Constitutional Court to learn the finer points of the supreme law of the land. 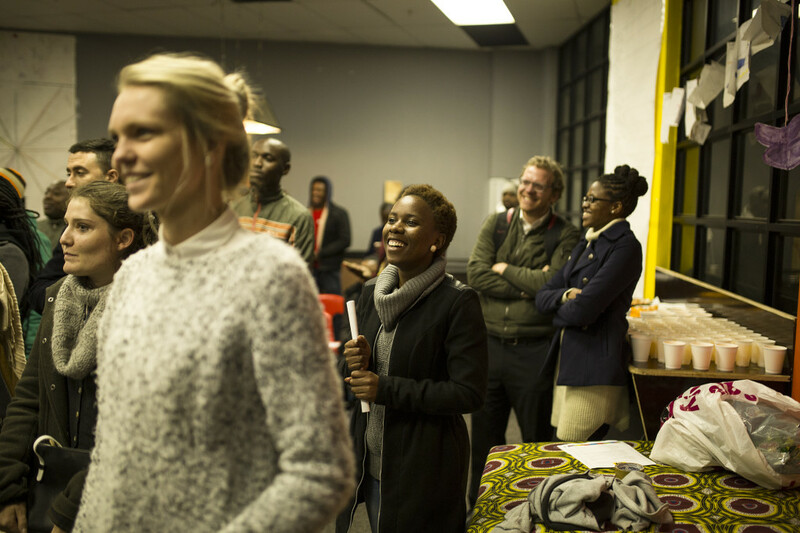 On the eve of June 16th Dlala Nje hosted "Constitution In Action" a performance showcasing a mock trial, poetry and personal accounts of how he constitution affects individuals. We were supremely humbled when sitting Constitutional Court judge Edwin Cameron offered his presence for the night’s performance. On Mandela Day we represented as we always do honouring the memory of the man that inspired us so much. 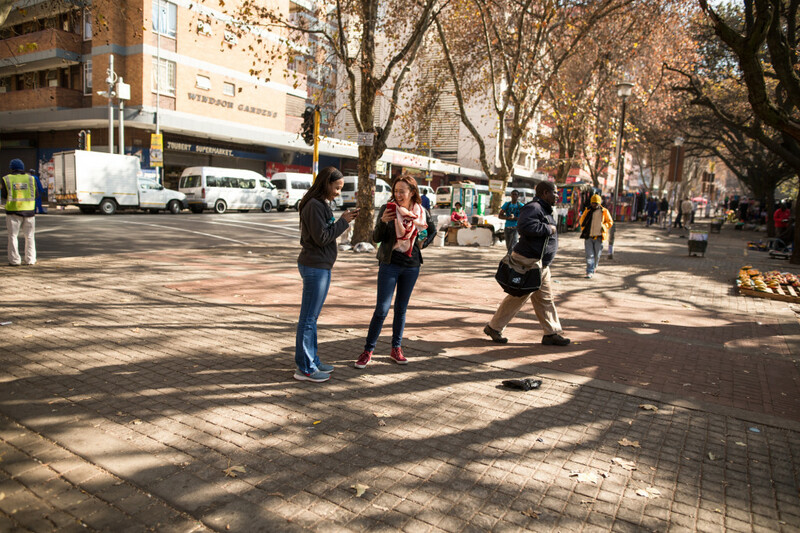 We collected blankets and shoes for the city’s less fortunate and distributed them as we did a litter blitz through Hillbrow. 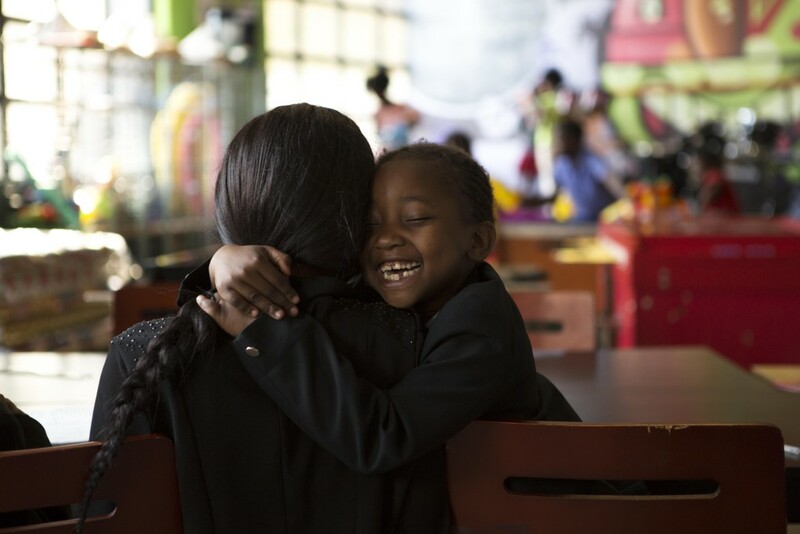 Embodying Madiba’s lessons that he left to the world – "A good head and a good heart are always a formidable combination." Then directly before the August Local Government elections, Dlala Nje also hosted a mock election. It was a chance for our children to understand the importance of their civic rights and responsibilities. Explained their role as citizens in an election, children were canvassed for their vote and encouraged to make a mark next to the party they felt represented their views. Our innovative partnerships with organisations and individuals blossomed in 2016. 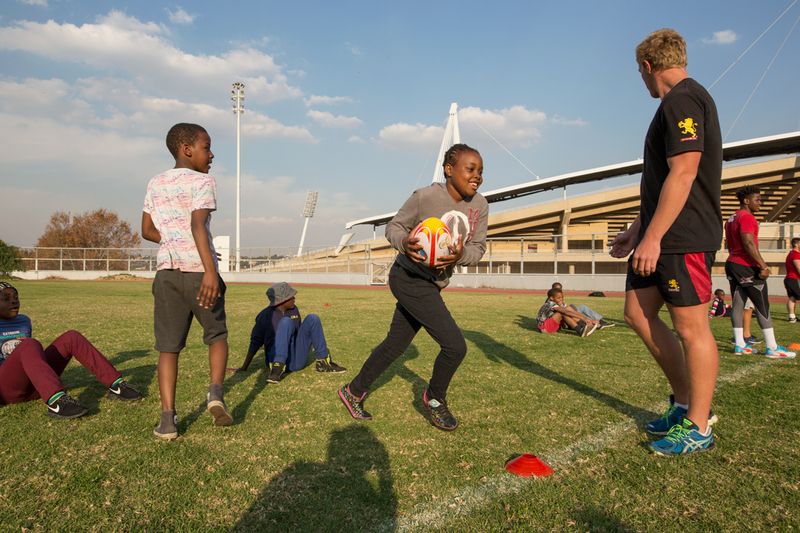 The Lions Rugby Union continued to provide tickets to all their games for deserving Dlala Kids as well as hosting a weekly clinic during the season for Hillbrow, Berea & Yeoville's budding rugby stars. 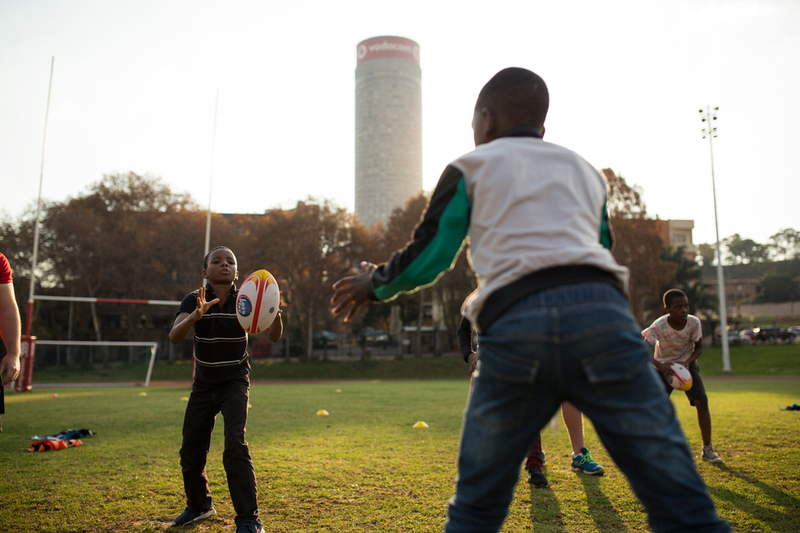 And one of our top performers even made his maiden voyage to Durban for a Springboks test courtesy of the #iLOVErugby campaign. 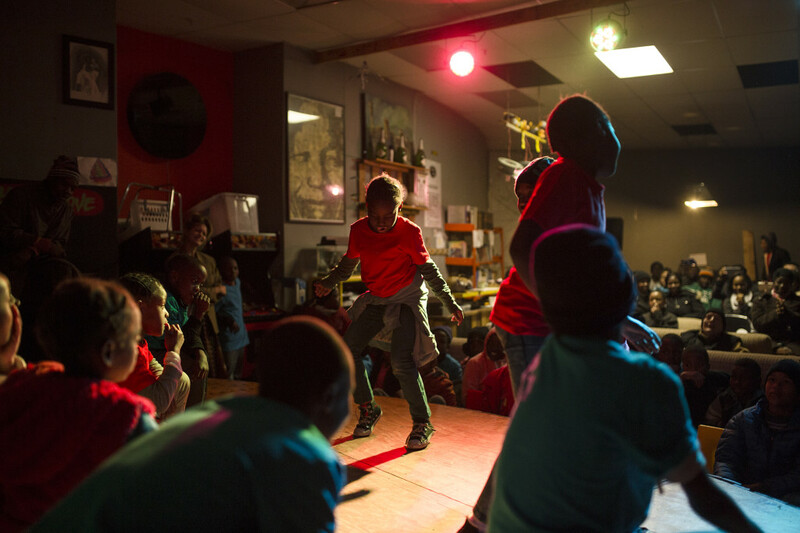 The One Love Central team also introduced the Dlala Kids to the art and discipline of skateboarding. For several weeks they received expert instruction on how to skate with precision and balance. Leaving behind 20 long boards as a donation to Dlala Nje's skating endeavours. 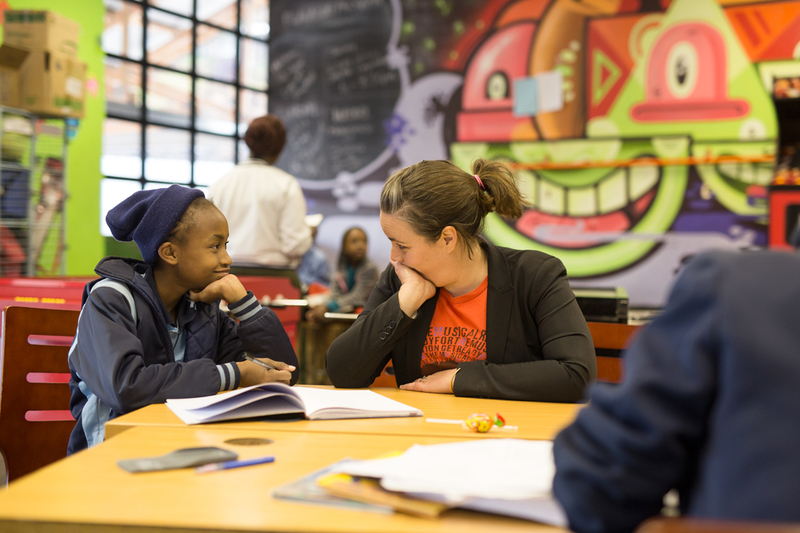 Our longest standing tutor: the inimitable Sarah Wild also enjoyed another year of teaching a group of Dlala girls to be Maths ninjas. 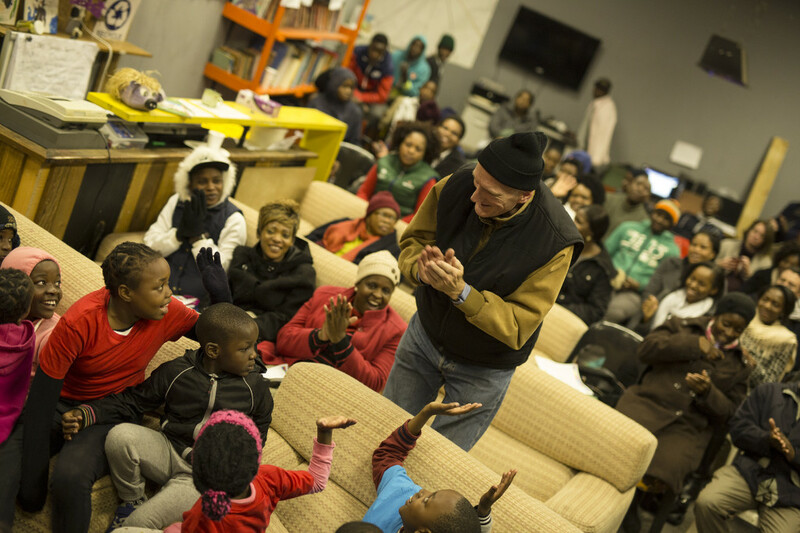 Once a week the Wild came and individually tutored groups in Dlala Nje and up in 5101. We can only wish for more people like Sarah to offer their personal time and skills to uplift our community. 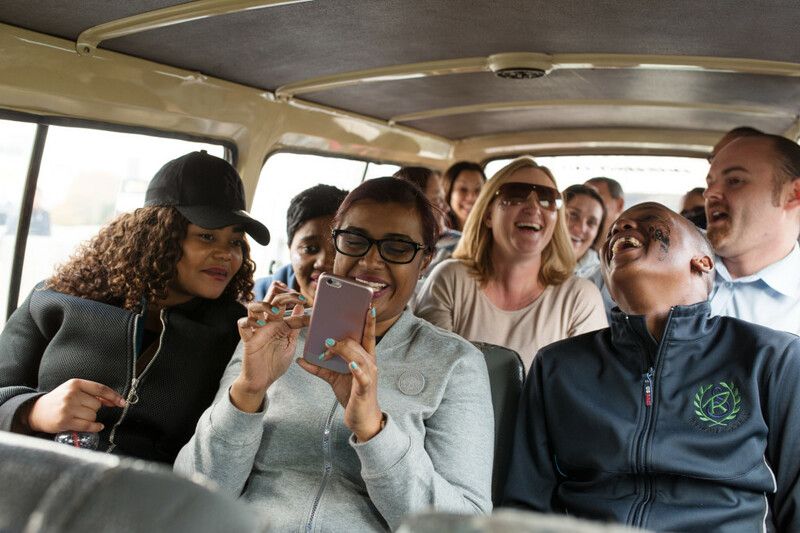 Apart from the our efforts to support and transform the community we serve, Dlala Nje enjoyed a year of exponential growth in our tours and immersions enterprise. 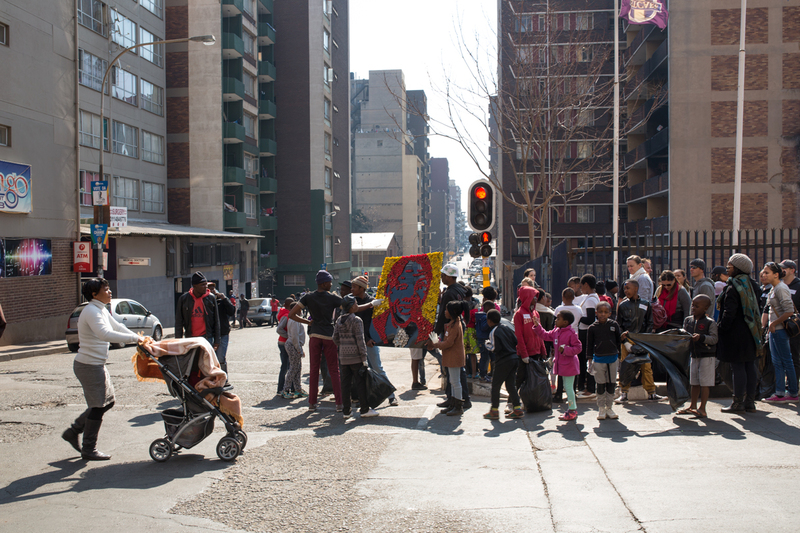 Over a thousand visitors and locals have come through our doors this year to experience how Hillbrow, Berea and Yeoville are no longer places only fit for the desperate and drug-addled – that the story here is not of despair and poverty but rather renewal and growth. ABSA is now also counted among Dlala Nje’s corporate clients. 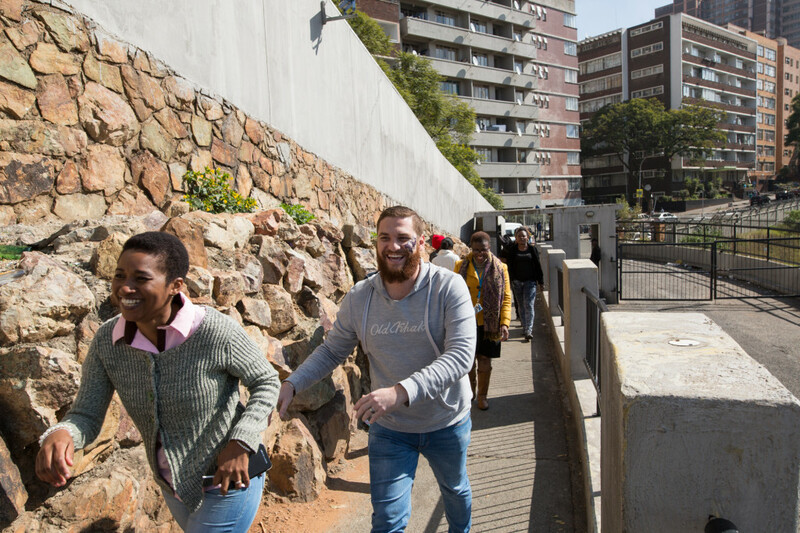 With our team offering tailor made experiential training and experiences in the inner city. 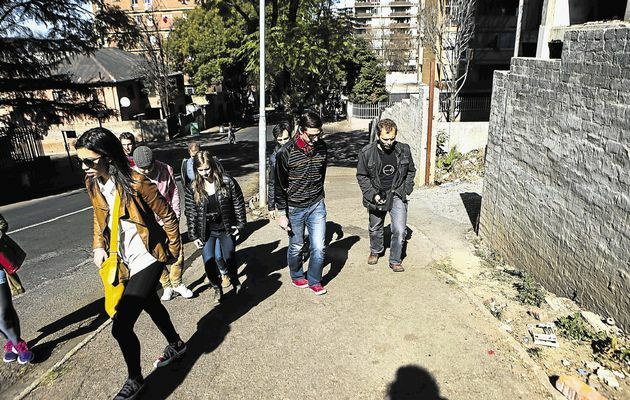 The excursions form a vital part of the institution’s growth and renewal as participants are challenged to think outside the box and familiarize themselves with situations completely foreign to them. And the most gratifying element of this is that the funds raised from our now world-renowned tours and experiences are not simply enjoyed as profit. All monies earned are reinvested into the Dlala Nje community centre at our headquarters. There are also great plans for the future. To bolster our funding and revenue capabilities we will lease out 5101 – our space on one of Ponte's top floors - for events. And aim to showcase local artists sculptures and paintings in the space. We have plans in early 2017 to expand our operations to offer a fully-fledged early learning development centre alongside a teenage development facility. This would be done to tailor make each offering to suit the needs of our community. So as we wish 2016 farewell, we do so safe in the knowledge that Dlala’s next year will certainly be better than the last. Five years into our existence, we relish the opportunity to continue changing perceptions and creating opportunity.